Steerio started from the observation that traditional decision-making as well as team outcomes can be dramatically enhanced. By leveraging new types of data and enabling decision makers to access the relevant insights at the right time, our experience shows that it can unlock tremendous efficiency gains in team delivery, improve the collaboration experience while reducing the gap between strategy design and execution. In a world where information and data seem to gain more speed, more value and more complexity day after day, we try to create a smart harbour where technology and knowledge help finding the best way from early small assumptions to huge decisions. Because we concentrate experience about various industries and technologies and because we look towards the future of business, our small team can make a big difference. Damien is an expert in fostering innovation adoption in large organisations. 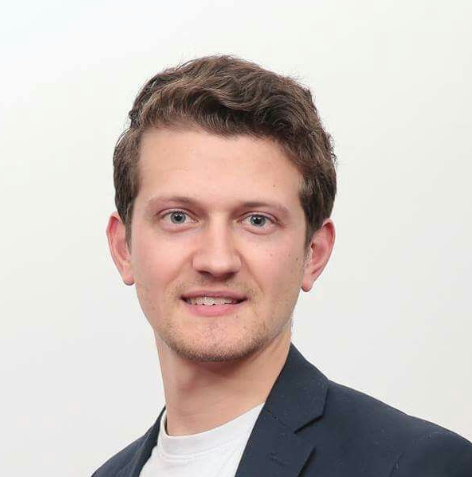 Prior to launching Steerio, he worked for Weave, a digital and innovation consultancy, serving top-tier French companies in innovation management and accelerator building. Nicolas is a strategist with strong affinity for technology and programming. Prior to launching Steerio, he worked for Monitor Deloitte as a senior consultant where he advised international companies on growth strategies and digital transformation. 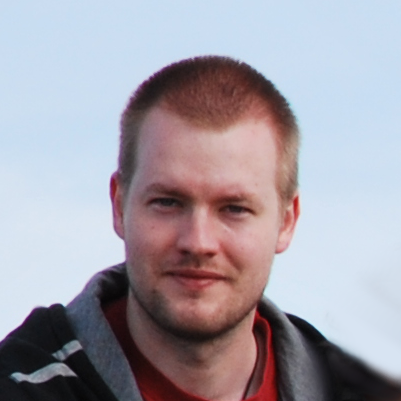 Thomas is a Data Scientist with a deep interest in social science and psychology. 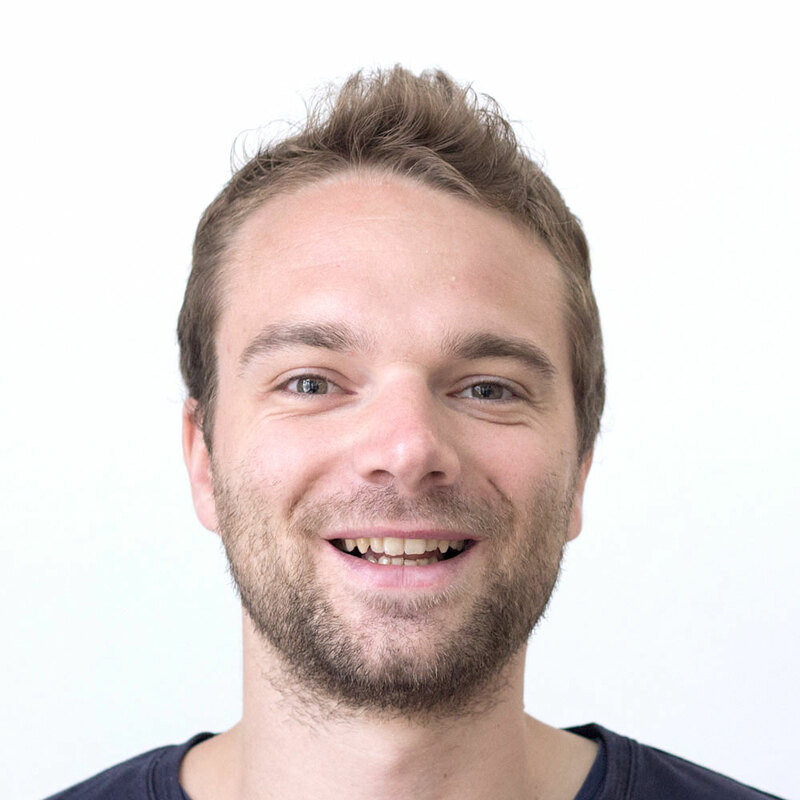 Prior to launching Steerio, he carried research on NLP and Conceptual Graphs at AgroParisTech and then Data-fusion and Unsupervised Learning Algorithms at EnstaParistech. We apply Steerio's simplicity paradigm to ourselves in order to create products that bring our clients a smart clarity on the business world they live in. Our products aims at fostering transparency in the collaboration within team people while ensuring the confidentiality of individuals. You can expect from us a reliable curiosity in our willingness to co-create products that makes you successful by harnessing technology and data.